Oh November… The bad news is that the hype for Halloween dies out when the clock hits 12:00 a.m. as we usher in a cold and stressful month. The good news? A bunch of exciting artists will be in town. Here are six to look out for. Bahamas, a.k.a. Afie Jurvanen, is a Juno Award-winning artist who is touring in support of his new album ‘Earthtones.’ He returns to Canadian home turf to perform for four back-to-back nights at the historic Danforth Music Hall. 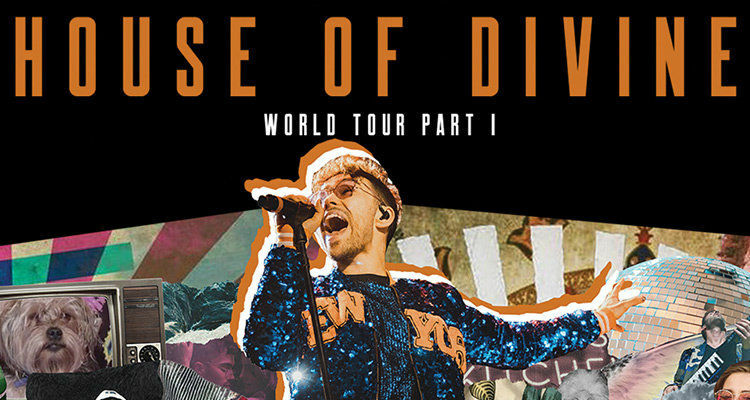 The New York-based singer will perform in Toronto during his House of Divine Tour. This tour marks the first part of his extended world tour. Joining MAX for the show will be up-and-comers Bryce Vine and EZI. 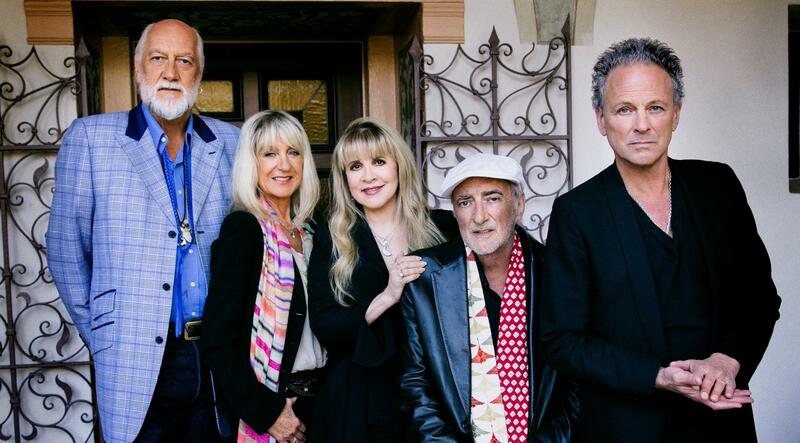 Rock legends Fleetwood Mac are set to deliver a night to remember when they visit the Scotiabank Arena this month. The Grammy-winning band’s setlist will cover music from their entire history which dates back to 1967. Witness music history while you can! 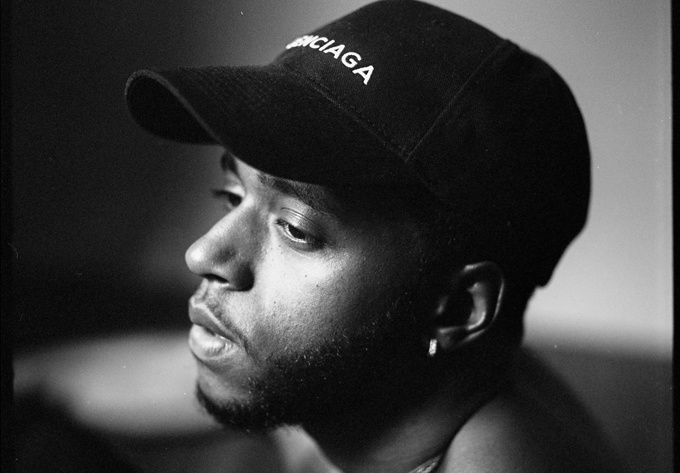 Grammy-nominated, Atlanta-born rapper 6LACK (pronounced black) is set to come to Toronto to support his new album ‘East Atlanta Love Letter.’ Last year, 6LACK brought out Canadian music superstar The Weeknd at a tour stop in Los Angeles. Let’s hope he does the same in Toronto but if not, don’t worry – what’s better than 6LACK’s mellowed out R&B sound in the fall anyway? This Houston-born rapper comes to Toronto at the end of the month. 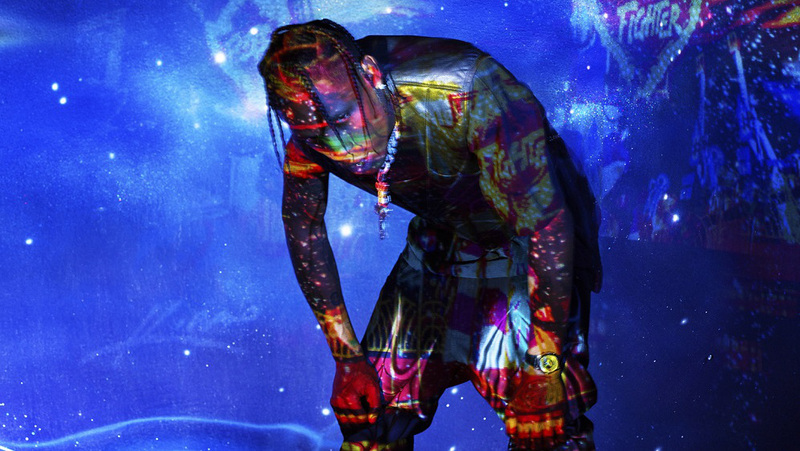 This tour, which also features Trippie Redd, Gunna and Sheck Wes, comes on the heels of Scott’s RIAA certified platinum album ‘Astroworld.’ Scott is known to be an electric performer who tends to bring hometown artists with him on tour. Drake? The Weeknd? It’s not a far fetched idea considering they both feature on album tracks. What better way to get through to Christmas break than live Christmas music with John Legend? 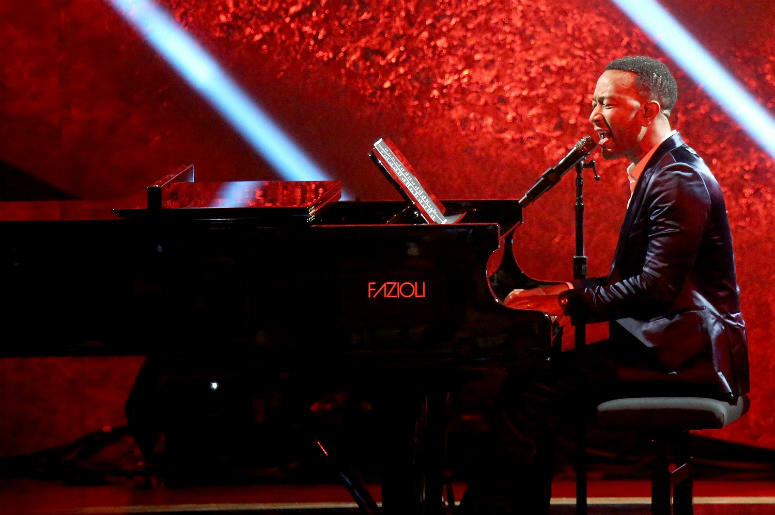 EGOT legend John Legend comes to Toronto Nov. 27 as part of his A Legendary Christmas Tour. This is the perfect excuse to break out those Christmas classics early. Let us know who you’re seeing this month in the comments below or on Twitter @RUtvNews!